4k00:16Autumn blue sky and the Japan of the colored leaves scenery _32 / 2016 October 18, shot in Hokkaido, Japan / Dynamic shooting with a wide-angle lens and a camera stabilizer. 4k00:26Autumn blue sky and the Japan of the colored leaves scenery _33 / 2016 October 18, shot in Hokkaido, Japan / Dynamic shooting with a wide-angle lens and a camera stabilizer. 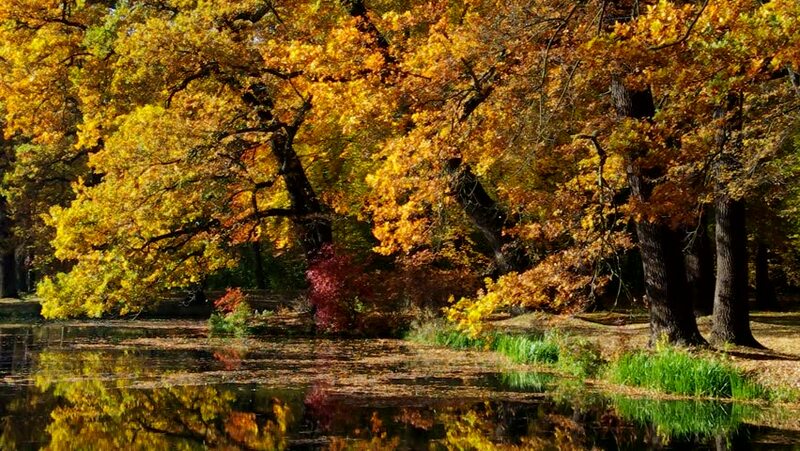 hd00:09Autumn trees reflecting in the forest lake.